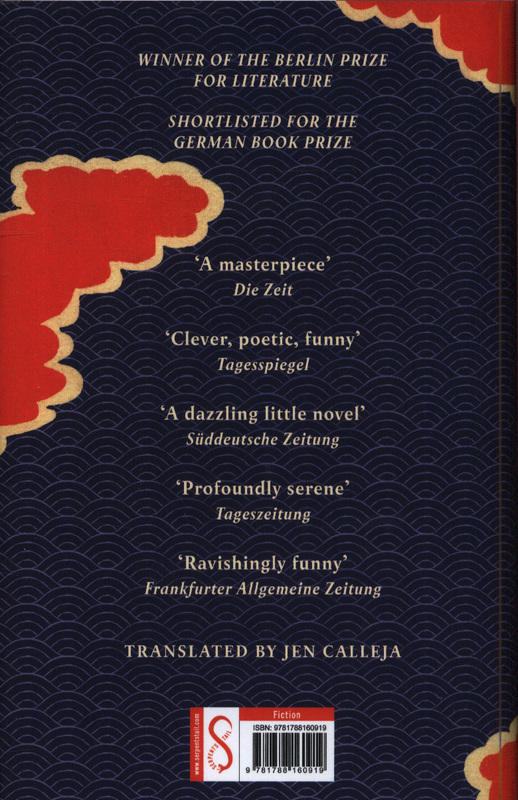 AN INTERNATIONAL BESTSELLERSHORTLISTED FOR THE MAN BOOKER INTERNATIONAL PRIZE 2019When Gilbert Silvester wakes one day from a dream that his wife has cheated on him, he flees - immediately, irrationally, inexplicably - for Japan. 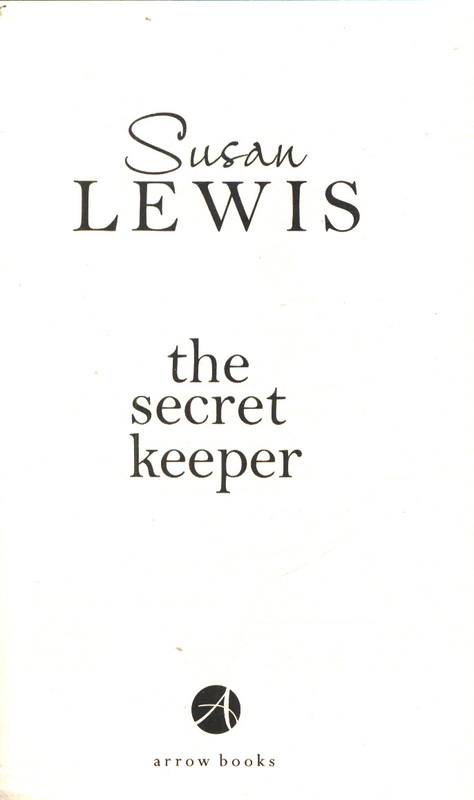 In Tokyo he discovers the travel writings of the great Japanese poet Basho. 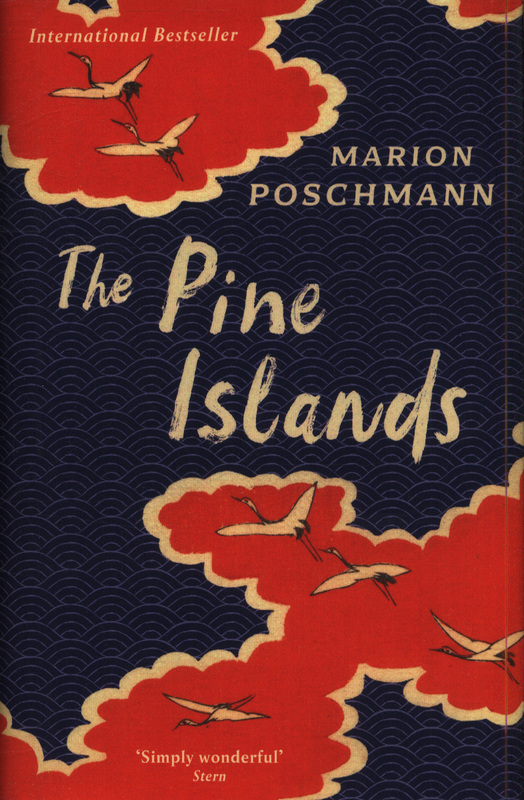 Suddenly, from Gilbert's directionless crisis there emerges a purpose: a pilgrimage in the footsteps of the poet to see the moon rise over the pine islands of Matsushima. Along the way he falls into step with another pilgrim: Yosa, a young Japanese student clutching a copy of The Complete Manual of Suicide. Together, Gilbert and Yosa travel across Basho's disappearing Japan, one in search of his perfect ending and the other a new beginning. 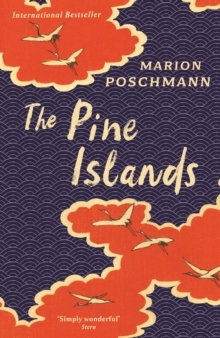 Serene, playful and profound, The Pine Islands is a story of the transformations we seek and the ones we find along the way.